Happy Friday everyone! I hope you've had a great week and have something fun planned for the weekend. I'll be going home to Vegas for my brother's graduation party and spending the weekend with my family. I'm excited for some time away! I got this adorable Pineapple Clutch from DSW and I'm in LOVE with it. It has pineapples AND a tassel. What's not to love?? It's the perfect summer bag. I have several books on my summer reading list and most of them are much "lighter" reads than what I've read in the past few months. 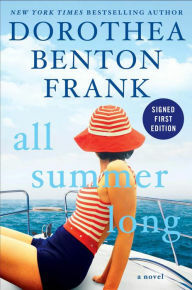 I'm currently reading All Summer Long by Dorothea Benton Frank and so far so good. 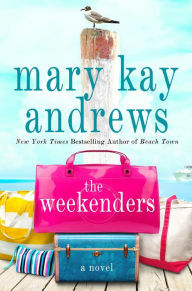 I'm hoping to finish it this weekend because I need to get moving on my 50 book goal. This book will probably be super scary lol but I LOVE Mary Kubica, so I'll for sure read it. 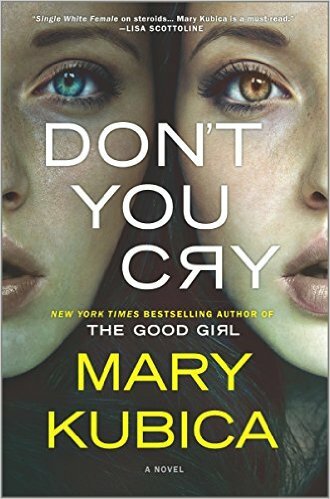 If you haven't read The Good Girl, add it to your list ASAP! I've had super long and stressful days at work the past couple weeks, so my hubby has been trying to help me around the house. He's been so sweet- doing laundry, cleaning up around the house, and even made me dinner the other night. Who doesn't love grilled cheese sandwiches and tomato soup? YUM! I have been so TERRIBLE about being consistent in my workouts. I have been averaging one or two workouts a week and I feel extra sluggish because of it. Well, I am tired of feeling this way, so I am putting my foot down and making a change! 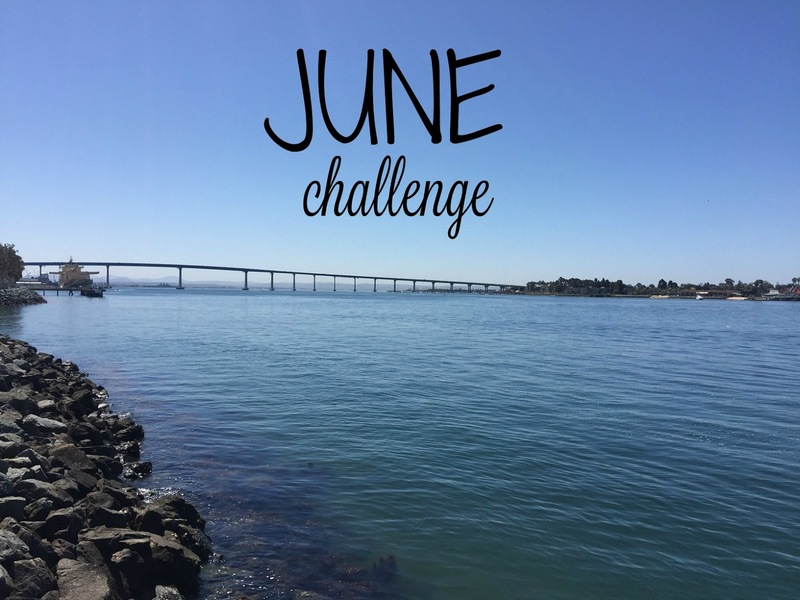 I've decided to do a little June challenge, which includes some kind of exercise every single day for the month of June. So far I'm two days in and I haven't given up yet... that's a win in my book haha! I did a body weight workout on Wednesday and did a Tone It Up kettle bell workout on Thursday. Who's with me?? Five- Last Day of School!! 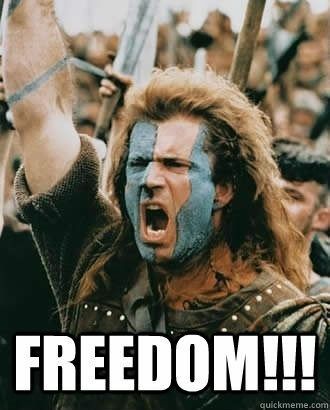 Today is the last day of school! Well, the last day of school with kiddos and then I have a week of inservice. Still, I am so sad to see the little ones leave but I am so ready for a break. I thought this meme was perfect! Adding that one to my list!